Winter is finally over! How do we know this? Because Tom Skilling has declared it! Don’t listen to any other meteorologists, just Tom. Speaking of WGN, Frank plays an interview clip with the awesome Sarah Jindra and shares why the new guys is going to fit in just right. Frank goes back to the year 2013 and talks about a clip he found on his Facebook feed that made him mad and showed that this is not real life. 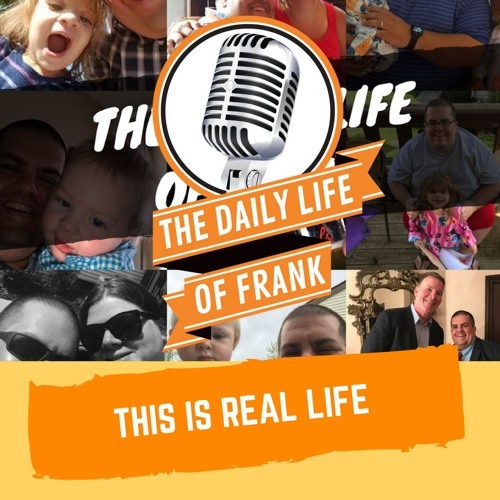 Frank also shares a puking story to prove why some Dads do wear capes. Holy hell Double Dare is back and Bill Cosby is going to jail. All this and more on The Daily Life of Frank.